I know what you’re thinking…..where’s the wordless Wednesday post?! Truth is, I wanted to share my love for health and wellness and this photo from my workout this morning says it all! At my new work location, there is a 60 day walking challenge happening right now (I think we are on day 10 today) to walk the 365 miles from our town to Chicago, IL. 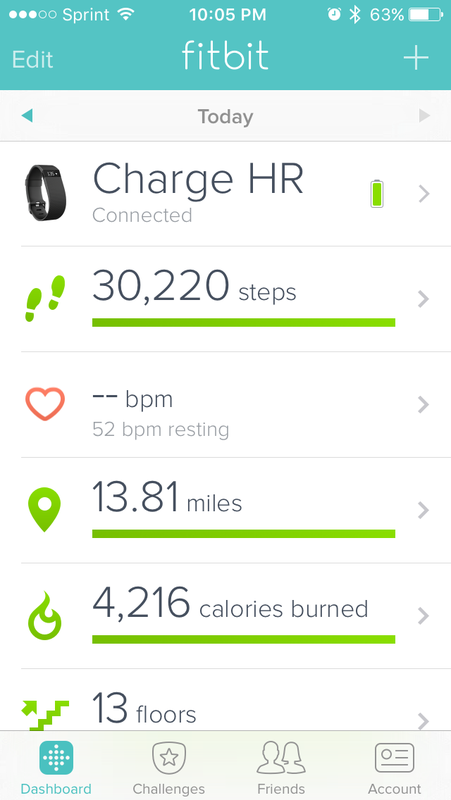 I’ll do the math for you, that’s an average of six miles every, single day. 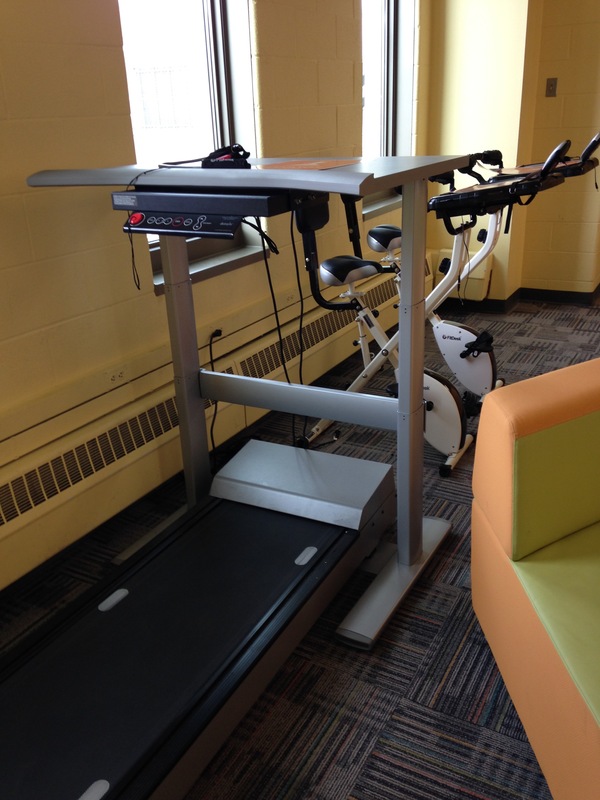 As my job requires that I sit at a desk for eight hours of the day and I spend about an hour total driving each day, I was a little worried how I would find time to get in my six miles every day. That’s when I started getting creative. I have started getting to work an average of 30 – 40 minutes early each morning. This gives me time to get almost two miles in on the track. I work at a university, so it’s a very nice place to walk, although sometimes that early in the morning I have to find an alternate walking location as the ROTC students are running drills, but I digress… like usual, I got my miles in early again this morning! 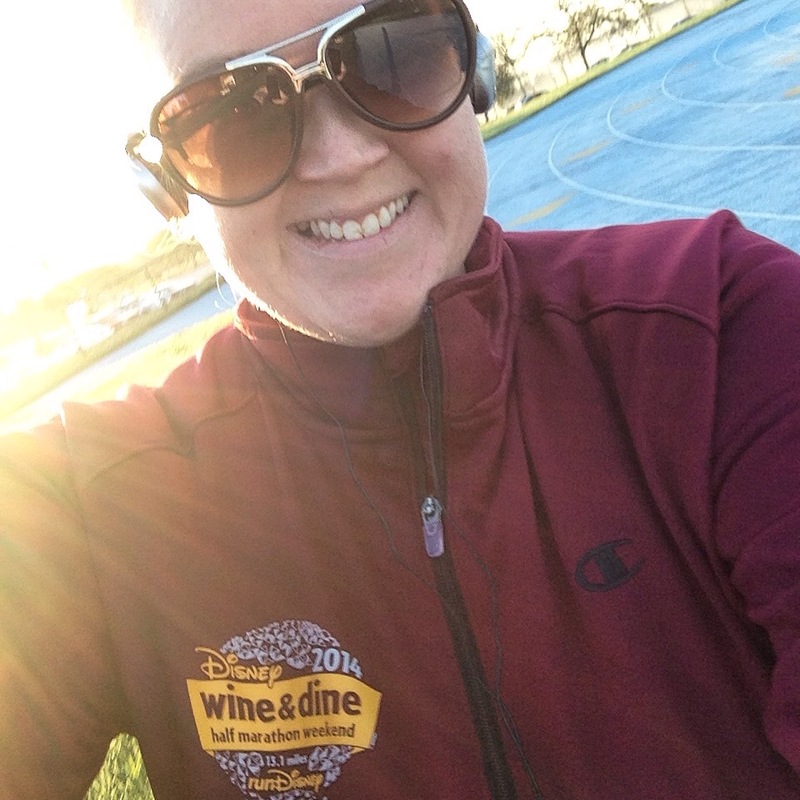 And it was chilly enough to break out my runDisney 2014 Wine and Dine half marathon jacket! 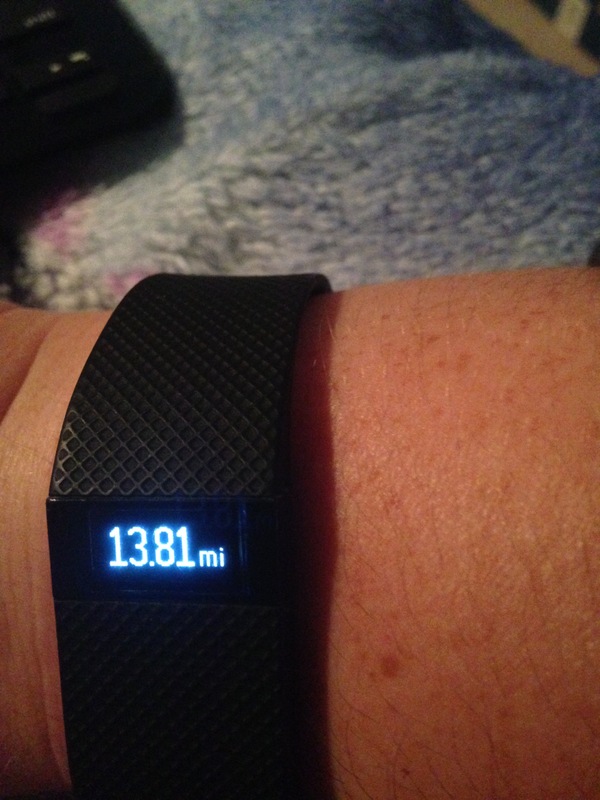 So, by the time I arrive home from work around 5:30 pm, I only have about two more miles to walk, but because I am an over achiever, I usually strive to have 8 – 10 miles by the end of the night. 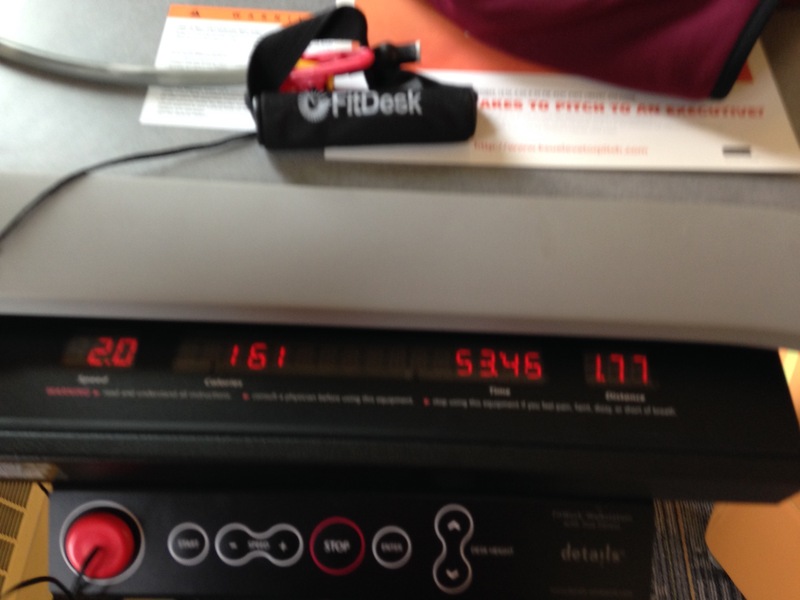 To get those miles in I do a variety of things – sometimes I’ll do a fitness DVD, if the weather’s nice I’ll go walking at one of the state parks that are close to my home, and more recently I’ve been marching in place in myliving room while watching movies/TV shows; you’d be surprised how many steps you can rack up in a two-hour movie! 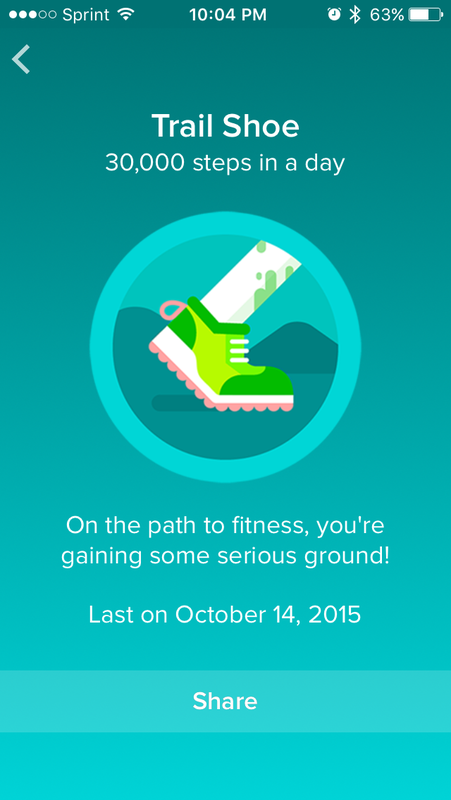 And I want to end with a special thanks for Runkeeper and FitBit for making exercise fun and keeping me accountable! *All opinions expressed here are my own. I did not receive monetary compensation for any of my product reviews. All reviews represent the opinion of The Undercover Princess and are based on my personal use and results. I did not receive any free products. My opinion of a product will not change if I receive it for free or with a discount for reviewing it.